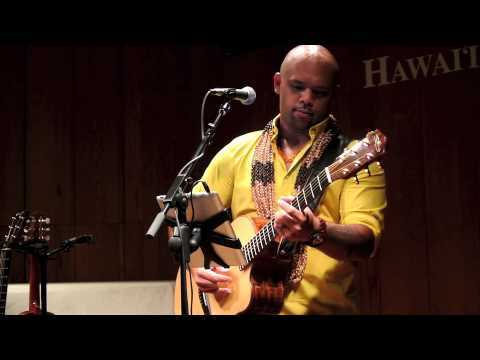 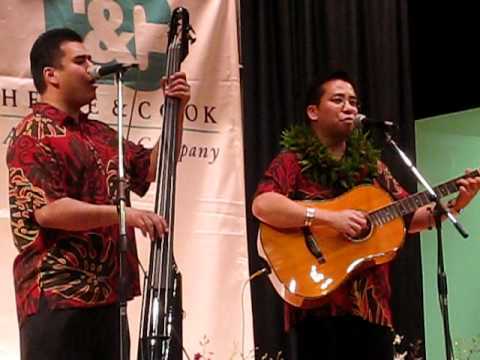 LIVE from Hawaii Public Radio, Kuana Torres Kahele performing his hit, "Waikahuli"
蜜 - 配信限定カヴァーアルバム「蜜狩り」 11月7日配信開始 1500円 https://itunes.apple.com/jp/album/mitsugari/id572373692 [収録曲] ( )内はオリジナル歌唱アーティスト 1. 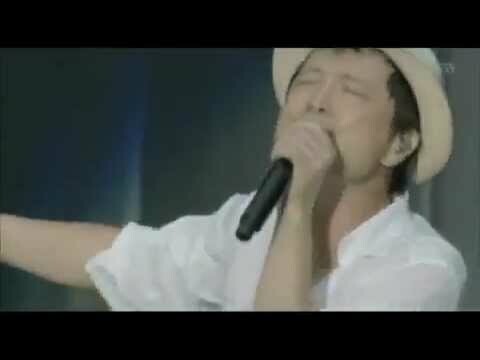 HONEY(L'Arc-en-Ciel) 2. 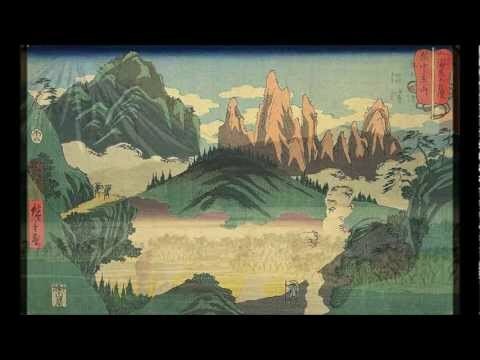 Yoshida Brothers music put to Samurai Champloo. 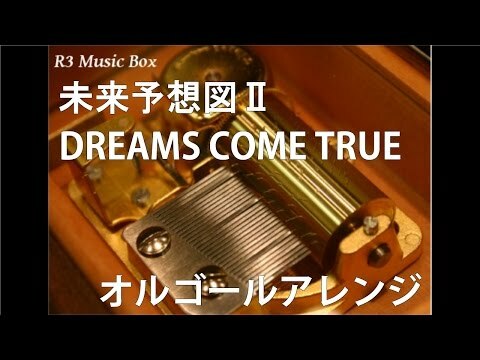 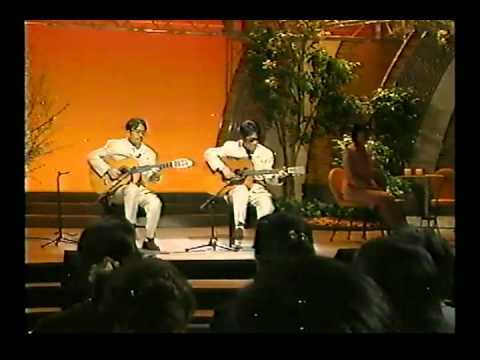 song: 放課後の音楽室 Houkago no Ongakushitsu Gontiti are: ゴンザレス三上 Gonzalez Mikami & チチ松村 Titi Matsumura. 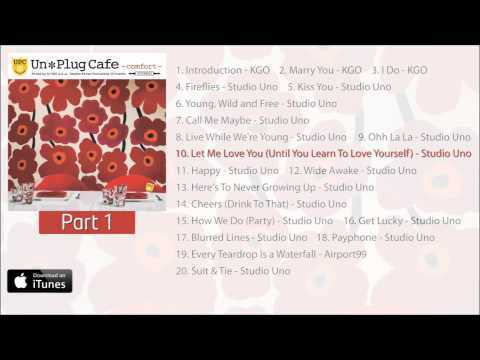 -FLY HIGH- OFFICIAL SPOT WINTER SESSION 2012/2013 "STUDIO UNO"
Official Winter Session SPOT "STUDIO UNO" 2012/2013 info: 327.044.28.894 || 320.076.94.63 || 366.54.62.996 Edit by "Umberto Grassi ©"
A beautiful mele by Frank Kawaikapuokalani Hewett -- With Ioane Burns on bass - Made in Hawai'i Festival, August 21, 2009.